Hello Gelato lovers! Are you ready to enjoy a fusion of sweet treats that will make you feel like you stepped in a dreamland of unicorns and fairies? Dreamlike concoctions and more await you at Mio Gelati flagship store! Watch out for their Soft Opening this October! Dreaming of decadent gourmet gelato flavors? 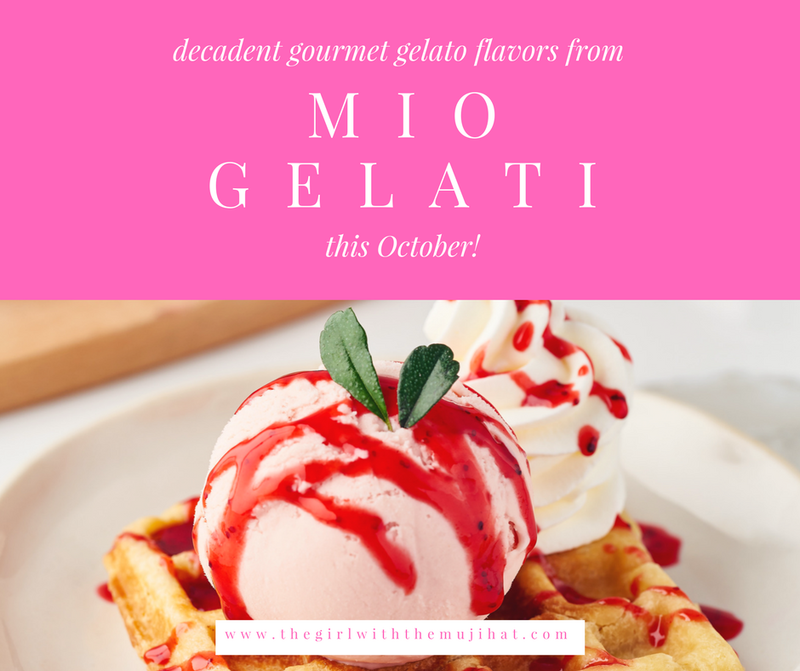 Dream no longer as Mio Gelati opens its first ever store this October! A healthier but creamier version of your favorite dessert is now available at Mio Gelati located at the third floor of Ayala Vertis North. Mio gelati Ayala Vertis North is going to offer delectable gourmet gelato flavors that you can't find anywhere else. Gelato lovers will now be able to enjoy a fusion of sweet treats that will feel like you stepped in a dreamland of unicorns and fairies. Love marshmallows? 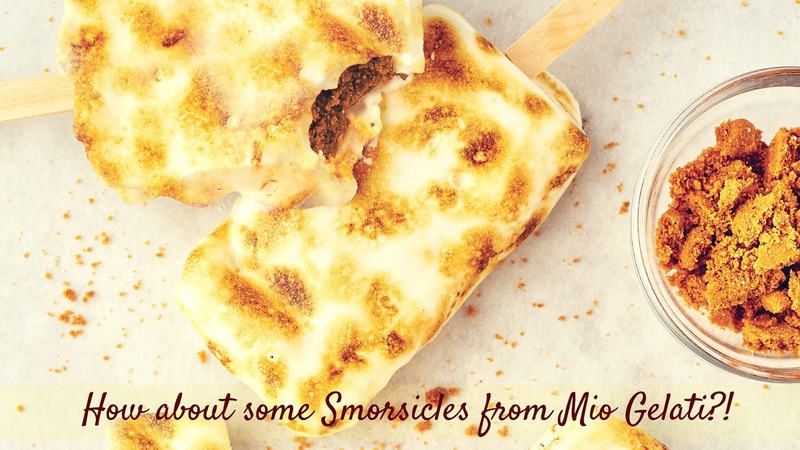 You'll definitely fall more in love with Mio Gelati's Smorsicles! If you are looking for a little bit more filling, the Wafflelatto will surely excite you! Experience a new twist to your classic favorites! These dreamlike concoctions and more can only be seen in their flagship store. Join in the sweet journey as Mio Gelati holds its soft opening on October 12! The sweet fairy tale doesn't end there, Mio Gelati will formally welcome gelato lovers to their new home. Something more exciting is coming your way on the 26th of October! Sweet sacharine slumber is just a few days away! Do you like Gelato? What is your favorite dreamy sweet treat? Let us hear your thoughts in the comment section below!